Bill Delord Buick GMC is the only dealership in the Cincinnati and Dayton area you need to visit when shopping for a new or used Buick in Ohio. Our vast selection of Buick SUVs, sedans and convertibles, along with out expert employees and 5-star customer service are part of the reason why customers are driving in from hours away. If there’s a Buick out there for you, chances are it’s sitting on our lot. Located near Cincinnati, Dayton, Middletown, Springboro, Centerville, and Mason, Bill Delord Buick GMC is always worth the drive. 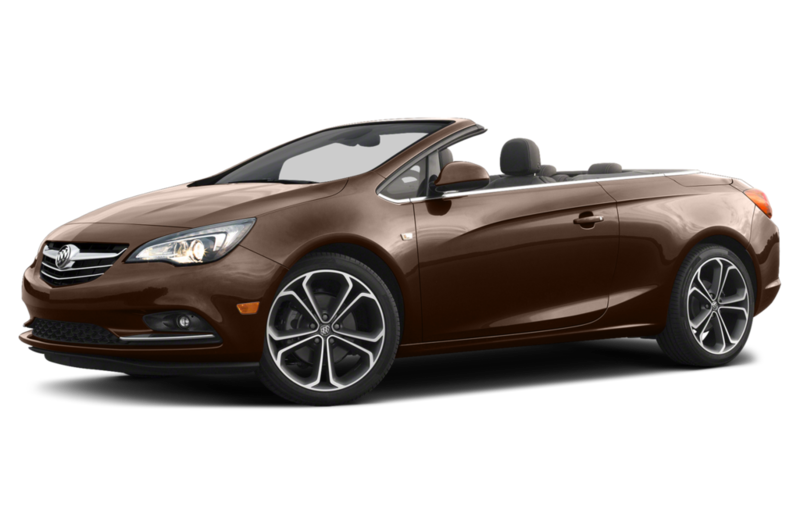 … a convertible like the Cascada, we have a vehicle that suits your needs, wants, budget and lifestyle. Want to take our your next Buick for a test-drive in Ohio? Stop by anytime or schedule a test drive online to find out which vehicle is the best fit for you. Looking for a Buick offer or for sale? Be sure to check out our exclusive Buick specials, you may find a deal on a car you love for a price you’ll love too. After the transaction, our service to you doesn’t end, in fact, we want to make sure that getting your Buick serviced and maintained is quick, easy and painless. From routine procedures like oil changes, tire rotations and filter replacements to more substantial work like Engine, or transmission repair, there is no better place to bring your Buick. While our trained technicians work on your vehicle, we always offer courtesy transportation for you during the duration of service. Also, every service and repair at Bill Delord Buick is capped off with a free carwash! Don’t forget to check for our service specials before you come in, you might end up saving a few bucks! If you’ve found a car that you like online, then go ahead and get a head start on financing. With our online financing tools, you can get an idea of what your monthly payment would be, as well as how much you can get for your trade in. Once you find something that works, you can actually apply for financing online from the comfort of your home! And rest assured that you will get the benefit of the long standing relationship Bill Delord Buick GMC has with the top lending institutions and get the lowest financing rate possible on your next new, used or Certified Pre-Owned Buick! Bill Delord has made it his mission to ensure that every customer that walks through his doors has an experience that exceeds their highest expectations. As the recipient of the 2017 LEAD Magazine Emerging Business Award, Bill Delord was recognized for his unparalleled leadership and expertise. Perhaps that’s why his customers are leaving 5-star reviews after driving 2 hours to come to the dealership.